ITI was started early in 1990 by international scientists, professors and engineers who have in common an expertise in and proclivity toward sustainable development worldwide through the advance of science and technology. 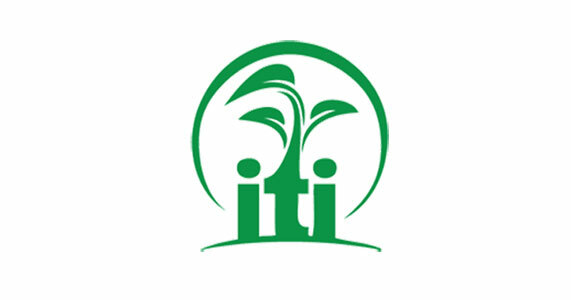 ITI was formally founded in 1995. ITI is engaged in Science and Technology and Economic research, education and consulting such as R & D and tech-innovation, technology assessment and technology transfer, as well as training program. ITI believes that a commitment to strengthening the world sustainable development must include the pursuit of international technology progress. In particular, to focus on several major technical fields are the key for economic development in developing countries. ITI provides services to bridge R&D of science and technology, and commercialization; to combine technology assessment and technology transfer; give free rein to the advantages both in developing countries and industrialized countries; and emphasize both on technology transferring and training. The ITI team can support a variety of project in both the private and public sectors, with substantial experience in information and communication technology, energy, environment, and other industrial area. ITI also focuses on International Trade Business and Development in South of the world. ITI’s interests and activities are globe, but focus primarily on developing countries. Our first priority is to provide easy access to pure and natural essential oils and other high quality raw ingredients. We make this possible by sourcing materials directly from their indigenous regions in bulk so we can offer the best prices to everyone. We encourage people to discover the power of natural wellness without the concern of overspending. We are a small business of 20! We work together with an all-hands-on-deck mentality, ensuring that each item is selected, bottled by hand and packed with care. In order to keep the costs low for our customers, we forego the fancy packaging and send you only what you need, no ribbons and bows to increase the perceived value. We have a friendly and knowledgeable customer service team ready to guide you and answer the many questions that arise when using natural products.